For many, Thanksgiving Day is not the day to watch calories or even think about eating veggies. But I want people to stop looking at eating healthy foods as a punishment. We should not use the holidays as an opportunity to take a break from eating healthily. If purchased fresh and prepared properly (or sometimes simply eaten raw), plant foods, like fruits, vegetables and legumes, are delicious and foods you can look forward to eating. A common but perhaps not so popular Thanksgiving side dish (compared to macaroni and cheese and cranberry sauce) are green beans. Also called string beans or snap beans, green beans are often classified as a vegetable even though they are really considered to be a legume. There are many different varieties of green beans. You may be familiar with haricot verts, which are a French-style green bean that are more thin. 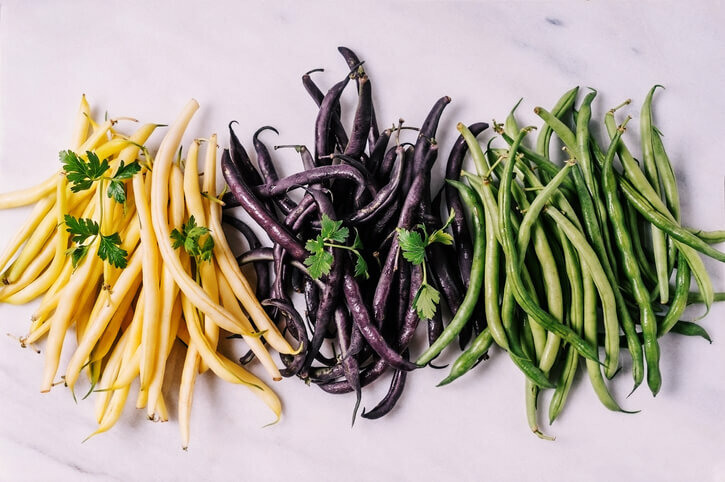 There are also purple string beans and yellow wax beans. Green beans are low in fat and sodium, cholesterol-free and make a great plant-based source of protein for those of you who aren’t so much into eating turkey and ham on Thanksgiving day. Green beans also contain similar antioxidants to what you would find in green tea (probably one of the healthiest beverages around). In addition to this, green beans are a great source of fiber. And fiber is something we all need in our diet to maintain our health. 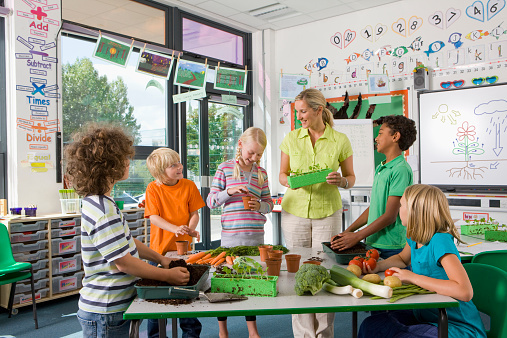 “Fiber helps regulate the body’s use of sugars, helping to keep hunger and blood sugar in check,” (Harvard T.H. Chan School of Public Health). Green beans may especially be good for those who are prediabetic or diabetic. Fiber may also help with digestive issues such as constipation. Furthermore, fiber may even help prevent colon cancer. One cup of cooked green beans contains 55 mg of calcium. Recent studies suggest calcium may reduce the risk of colorectal cancer in both men and women. Maintaining the correct levels of calcium may also reduce the risk of breast cancer. And, of course, we know that calcium is necessary for building and maintaining strong, healthy bones. So this Thanksgiving dinner, make sure to add some green beans to your plate. Their crunchy texture and fresh taste will be a nice contrast to the heavier foods like mashed potatoes and gravy. Let’s take a look at some of the other nutrients and potential health benefits of green beans. Green beans may help boost your immune system. One cup of cooked green beans contains about 12 mg of vitamin C and 40 mcg of vitamin A, two very important nutrients for immune function. Vitamin C protects the immune system from deficiencies that may lead to cardiovascular illnesses and other diseases. It is one of the most important nutrients needed for our health. It is also an antioxidant, which means it helps protect our bodies from free radicals and other harmful molecules. Green beans may help protect your heart. Along with calcium, green beans contain additional heart-friendly minerals: magnesium (22 mg in one cup) and potassium (182 mg in one cup). Magnesium’s importance for the heart cannot be overstated. 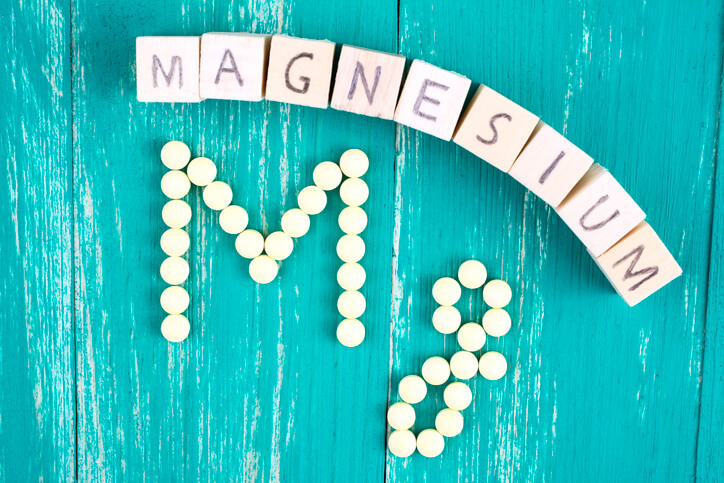 Magnesium influences heart muscle energy production, keeps calcium levels balanced, loosens up tight blood vessels, reduces inflammation and helps keep electrical activity in the heart working properly. Green beans may play a role in preserving your vision. You will consume 801 mcg of lutein + zeaxanthin in just one cup of cooked green beans. These are two carotenoids and antioxidants that concentrate in eye tissue. According to the American Optometric Association, “[l]utein and zeaxanthin filter harmful high-energy blue wavelengths of light and help protect and maintain healthy cells in the eyes. Of the 600 carotenoids found in nature, only these two are deposited in high quantities in the retina (macula) of the eye.” Not to mention, the vitamin A in green beans may also help protect your eyes. Other essential nutrients you will find in green beans include phosphorus, folate and vitamin K.
Do not overcook your green beans. Not only will they lose their crunchy texture but they will also lose some of their nutrient value. My favorite and quick way to prepare green beans is to simply saute them with olive oil, black pepper, garlic and a little bit of sea salt. You can even add mushrooms for extra flavor and nutrients. Any Precautions with Eating Green Beans? For the most part, green beans appear to be safe to eat. However, people who take blood thinner medication need to be mindful of consuming foods rich in vitamin K (vitamin K plays a role in helping the blood clot). Green beans also contain lectins, which may be upsetting to some people’s stomachs. 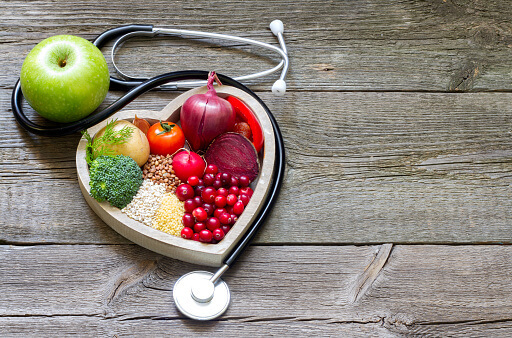 As always, consult a competent healthcare professional regarding the foods you are including in your diet. Have a healthy, safe and happy Thanksgiving!